Showers and storms will fade away once the sun goes down. THE WEEKEND: Not much change. Hot, humid weather continues tomorrow and Sunday with a decent amount of sunshine during the morning hours, and showers and storms around mostly during the afternoon and evening hours. The storms that form will be random; there is no way of knowing in advance when and where they form. Most of them will come from 1:00 until 11:00 p.m. Just understand if you hear thunder, get indoors or in a vehicle. Like today, storms that pop up over the weekend will be capable of producing heavy rain, gusty winds, and lots of lightning. Afternoon highs will be in the 88-92 degree range. NEXT WEEK: The sky will be occasionally cloudy Monday and Tuesday with scattered to numerous showers and thunderstorms, mostly during the afternoon and evening hours. 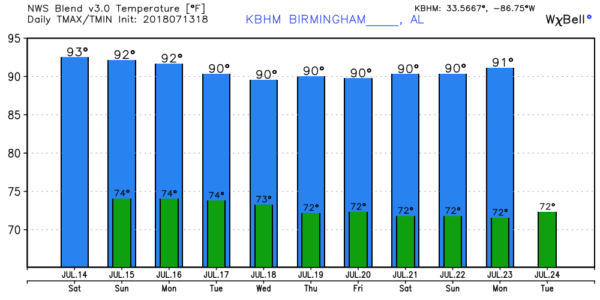 The air over the northern half of Alabama should be a bit drier Wednesday and Thursday; showers and storms will be fewer in number on these days, and mostly over the southern counties of the state. Highs will be close to 90 on most days… see the Weather Xtreme video for maps, graphics, and more details. 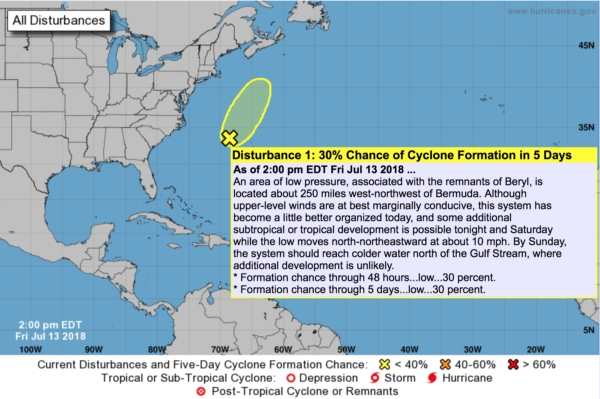 TROPICS: It is pretty quiet across the Atlantic basin this afternoon; the “ghost of Beryl” is well east of the middle Atlantic coast of the U.S…. and moving northeast. Just a low chance of any development there. The Gulf of Mexico is very quiet. 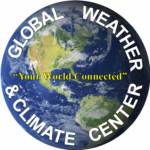 WEATHER BRAINS: Don’t forget you can listen to our weekly 90 minute netcast anytime on the web, or on iTunes. 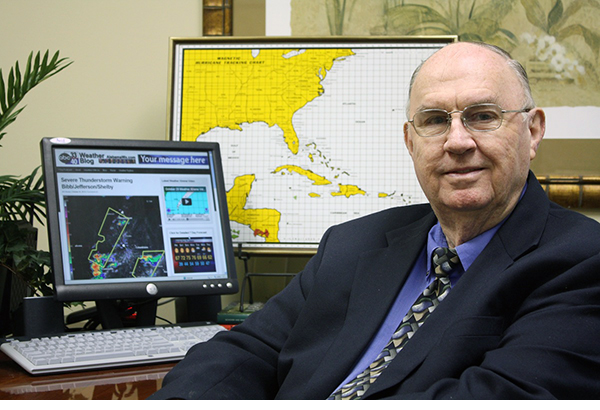 This is the show all about weather featuring many familiar voices, including our meteorologists here at ABC 33/40. I enjoyed seeing the students in the summer program this morning at John Jones Elementary in Rainbow City… be looking for them on the Pepsi KIDCAM today at 5:00 on ABC 33/40 News! 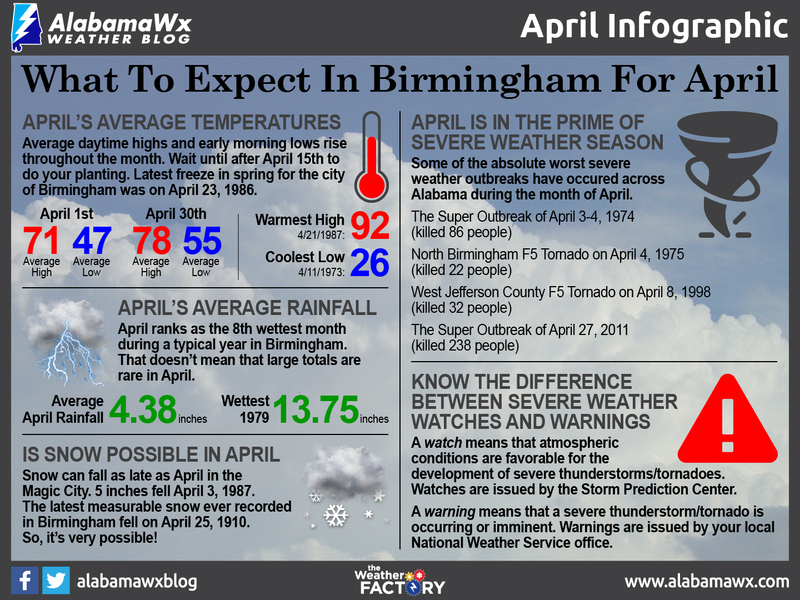 My next Weather Xtreme video will be posted here Monday morning by 7:00… Brian Peters will have the video updates tomorrow and Sunday. Enjoy the weekend!